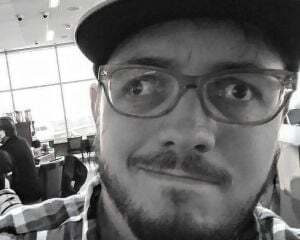 One of the most concerning features of the all-digital future is the very real possibility games we enjoyed years ago will no longer accessible as technology changes. Individual games come and go, yes, but to lose access to entire catalogs can be startling. Apple phones went through this not too long ago when it dropped support for 32-bit iOS devices, making a great many older games incompatible with new phones. Nintendo experienced something of the sort when it closed down DSiWare in 2017, but many of those games are still available for purchase on the 3DS eShop. For WiiWare, which consists of brilliant titles like Bonsai Barber, Excitebike: World Rally, and Space Invaders Get Even, there is no new console for the games to appear on, and in one month's time, you will no longer be able to buy them. 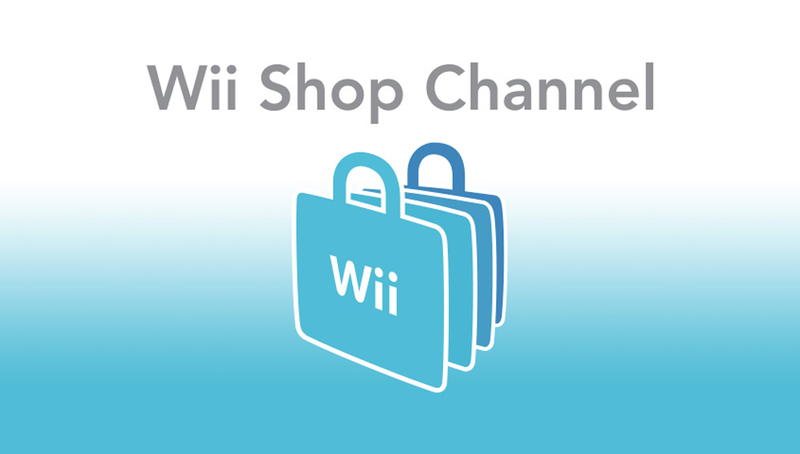 The Wii Shop channel will be closing down for good in North America on January 30, 2019. In the EU, it will shut down at 06:00 UK time on January 31. The ability to buy games from the service is only available to people who have points on their account as the "add funds" feature was disabled in March of this year. If you have points and don't quite know what to get, Jonathan Holmes put together a great list of the must-have WiiWare titles earlier this year. If you have any WiiWare points or games you haven't downloaded yet to your Wii or Wii U, you best do it soon as Nintendo will eventually be removing the ability to redownload purchases from the Wii Shop Channel, as well as the Wii Transfer Tool that lets you move your Wii games to your Wii U. I have about $50 worth of points left to spend, now I just gotta figure out which games are left that I know I want to still play.